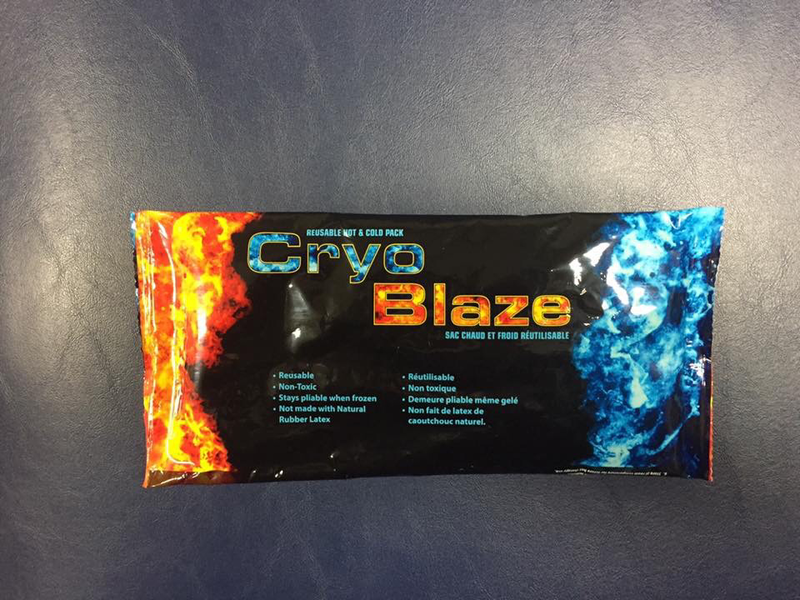 These premium Hot & Cold gel packs are perfect for heating in the microwave or keeping frozen in the freezer for cold applications. 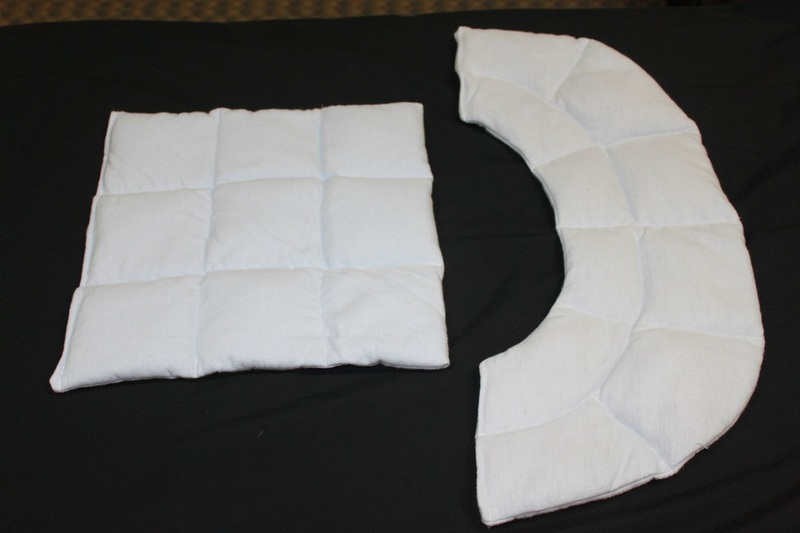 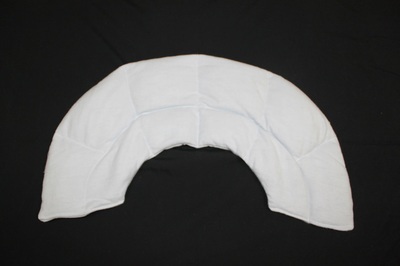 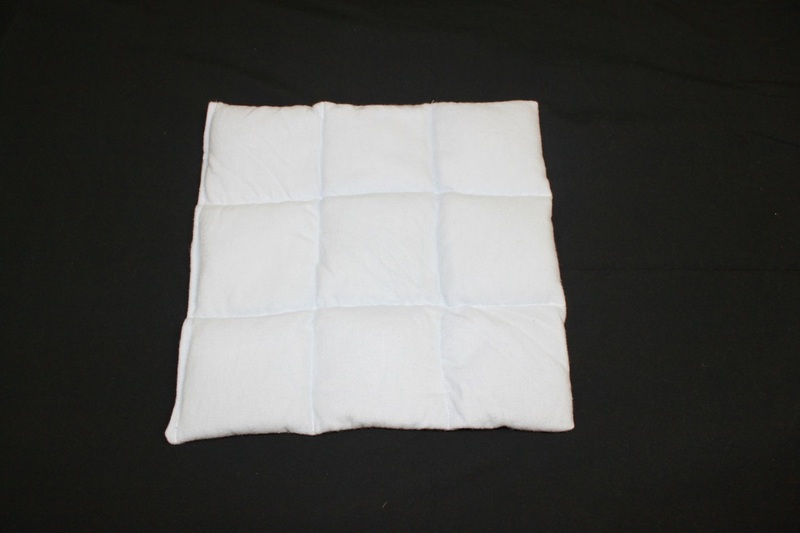 They are a reusable hot/cold compress that stay flexible and pliable even when frozen. They are non toxic and latex free. 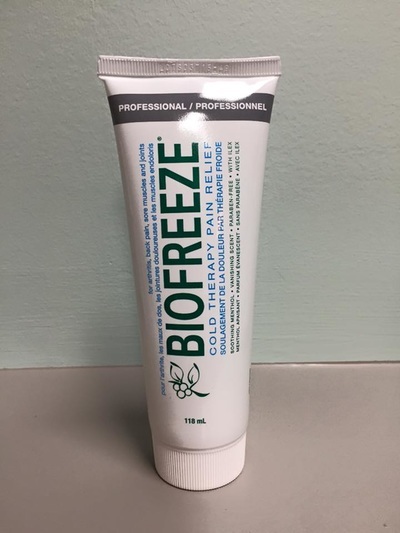 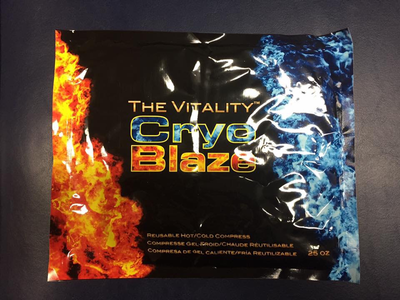 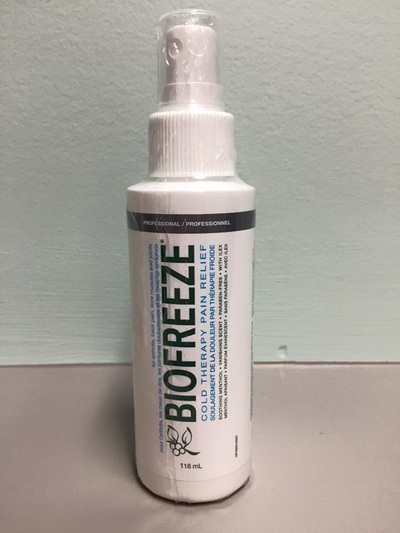 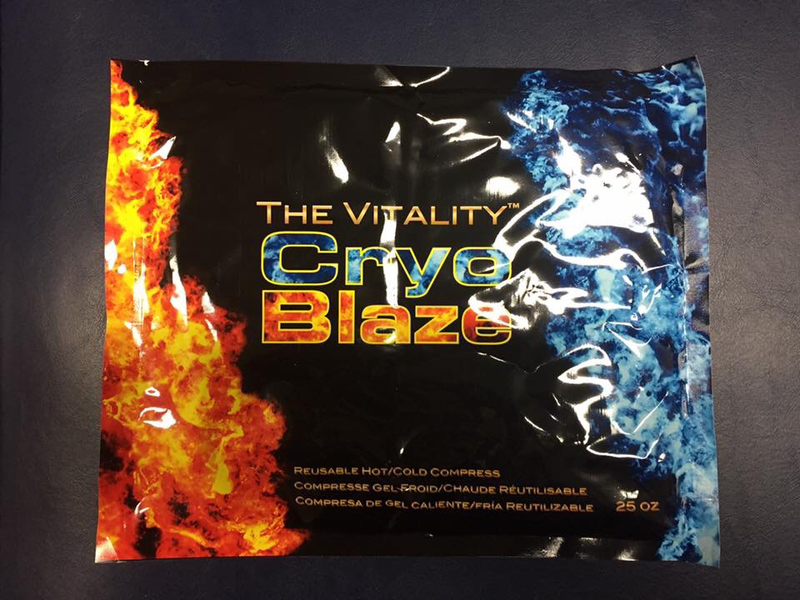 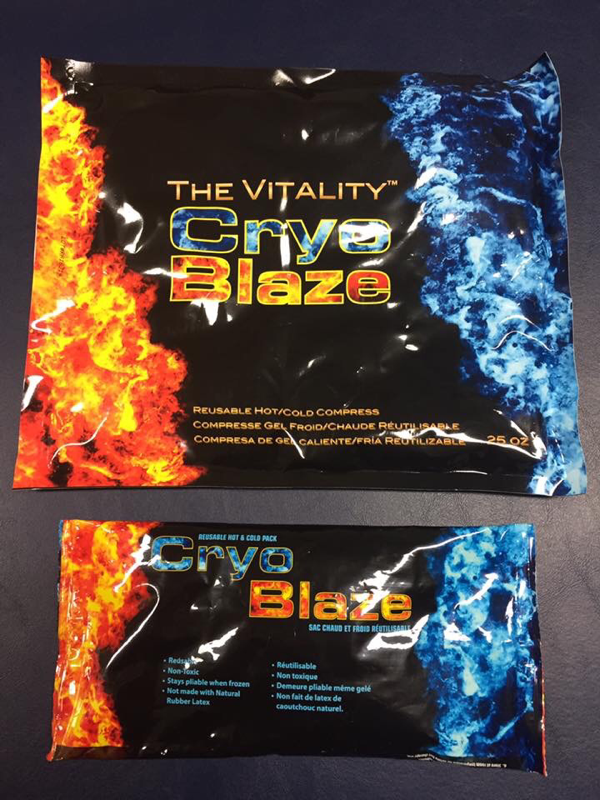 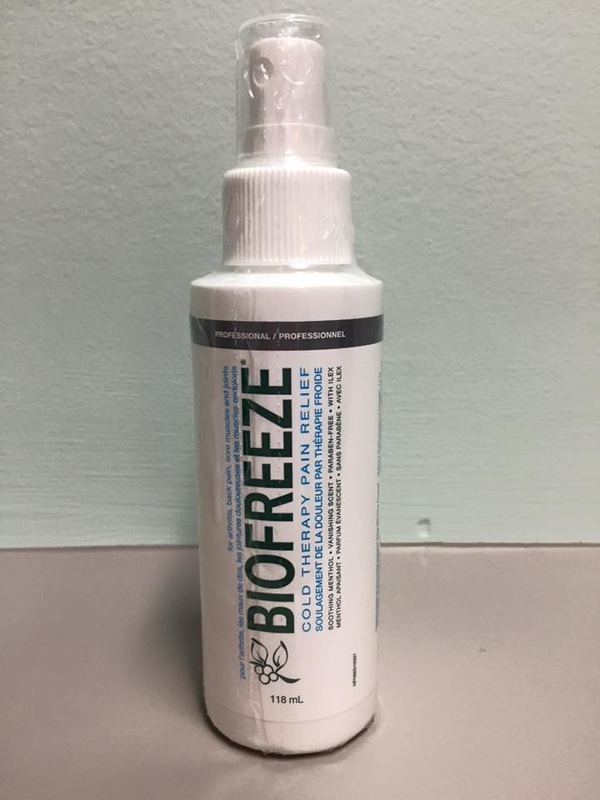 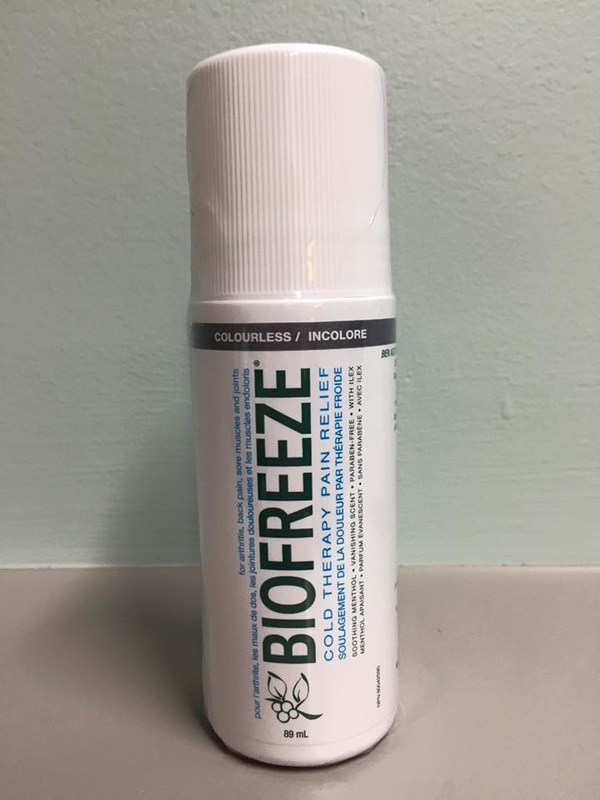 The Cryo Blaze Gel Packs come in two sizes, 5"x10" and 10"x12"
Give the gift of Massage! All of our treatments are available as gift certificates, including our Therapeutic/Relaxation, Pre and Postnatal, Thai Tibetan Aroma Oil, Traditional Thai Massage, Hot Herbal Compress and Hot Stone Treatments. Perfect for a variety of occasions, birthdays, staff/teacher appreciation, Mother's/Father's day, Bridal showers and more. 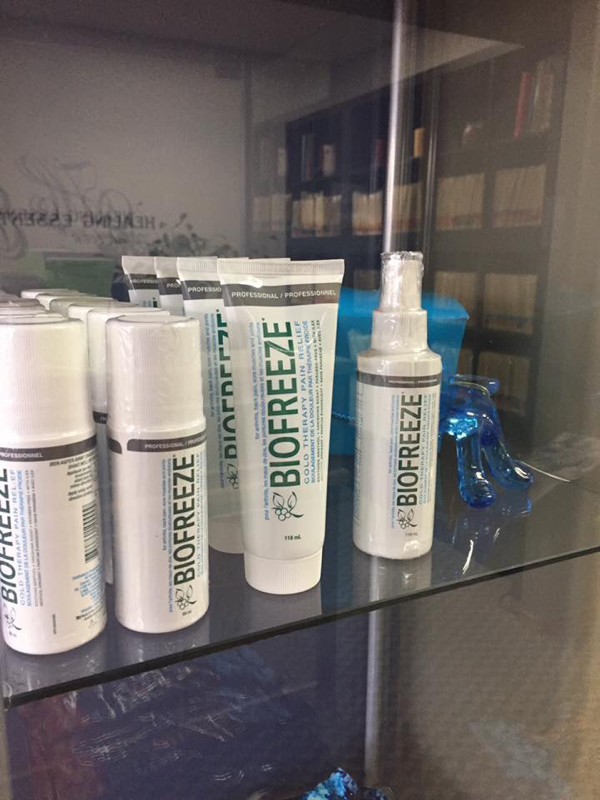 Visit us at 140 Central Ave North, or give us a call at 306-773-5541!